Days after tying up with Microsoft to launch an enterprise blockchain network for content rights and royalties management, consultancy firm EY has now developed a solution based on the digital ledger technology for loyalty programmes. According to a report in The Economic Times, EY India’s solution based on blockchain allows ecosystem partners to exchange loyalty points and track transactions almost in real-time. Existing solutions for loyalty programmes are not always interoperable and can often be time-consuming even if the facility is available. For example, using your credit card reward points to buy a gift card on an e-commerce website may be a tedious task. With blockchain technology, transactions are recorded online in an encrypted manner that provides enhanced security. Gaurav Handa, director of advisory services ay EY India, said the common shared ledger ensures all stakeholders are confident about the legitimacy of transactions. "If blockchain sits as a layer on top of these existing systems, the conversion and interoperability become near real time," Handa was quoted as saying. The firm is currently working with an unspecified local startup to facilitate conversion and has proofs-of-concepts with a few clients whose names it did not disclose. EY said its solution addresses all aspects of the loyalty management lifecycle from strategy and governance to partner management and support. Both small businesses and conglomerates can use the solution, it added. Earlier this year, Japanese e-commerce giant Rakuten said it was planning to launch its own cryptocurrency which would combine blockchain technology - which forms the backbone of digital currencies - and the company's loyalty programme. 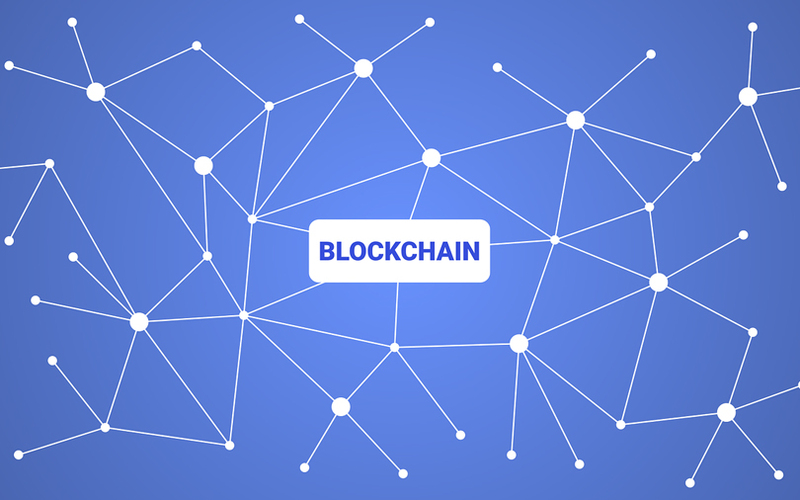 Blockchain technology is being widely implemented by major companies across sectors such as finance, retail, and healthcare, among others. Last week, EY said it had partnered with Microsoft for a solution that will streamline processes for entertainment rights and royalties. Game publisher and Microsoft partner Ubisoft is currently testing the solution and will be one of the early adopters.